Our tour guide is very accommodating and able to provide us with the insiders view of Chinatown Singapore. Would highly recommend. 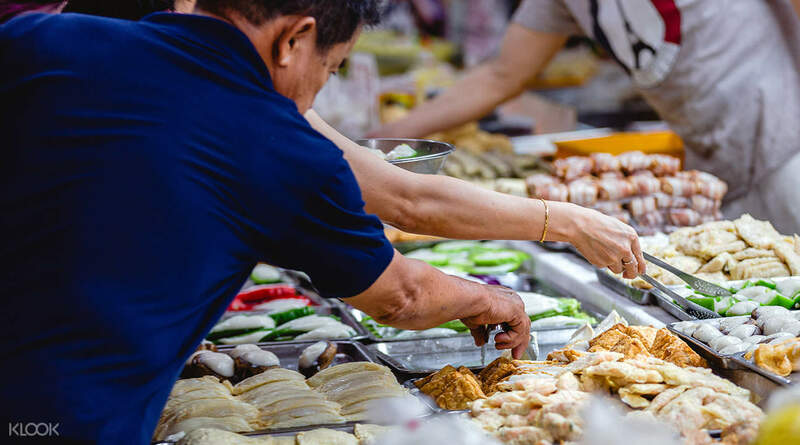 Join an intimate guided tour around Singapore's Chinatown area and discover both the culture and cuisine on this side of the city! 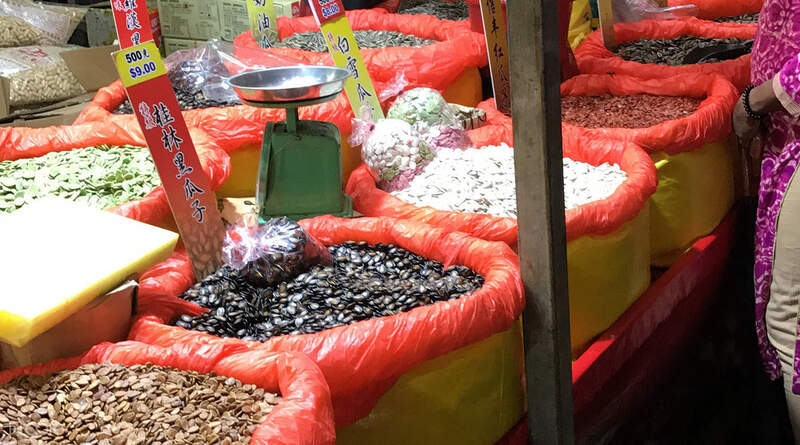 Meet up with your guide along South Bridge Road and start your walking tour around the Chinatown Complex, beginning with a visit to the wet market. Here, you can observe the daily lives of the market goers and the vendors as they buy, sell, and banter on costs until they reach a compromise. 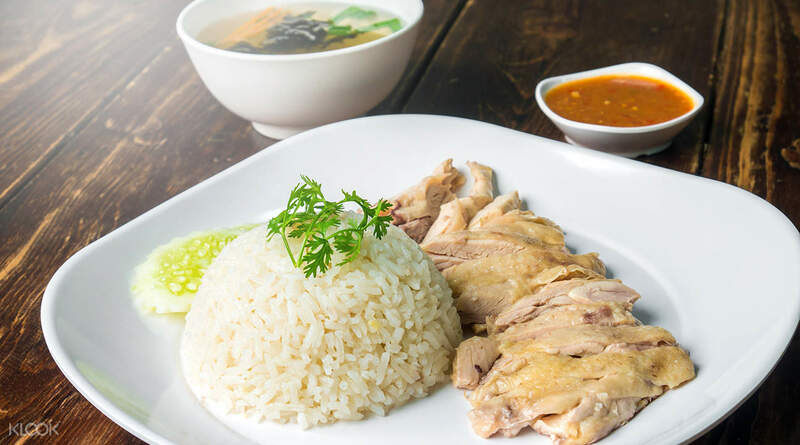 Once you've made your way through the stalls, your tour will continue to the complex's hawker center, where you'll sample an array of local dishes like chicken rice, carrot cake, and Singaporean dessert - all of which are just a simple introduction to the vast and distinctive cuisine of the country. 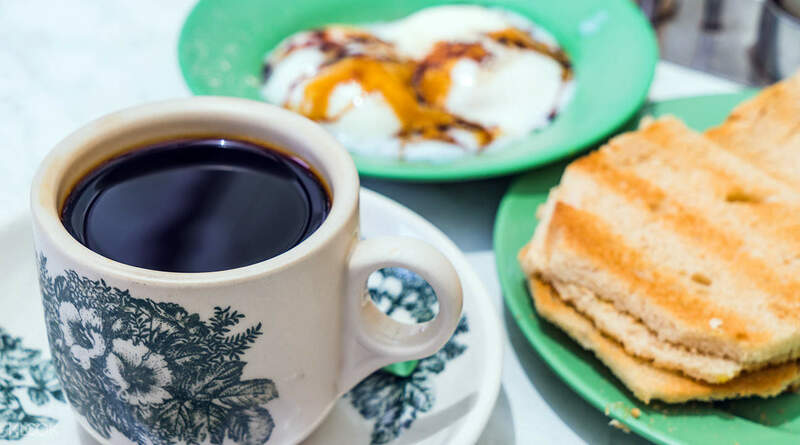 After your meal, you'll be taken to traditional shophouses where you can buy trinkets and souvenirs to take home, before returning your starting point to continue the rest of your day as you please. Really interesting! Especially for the wet market tour. Having an informative guide around to explain the food preparation and origins of the dishes was great. Really interesting! Especially for the wet market tour. Having an informative guide around to explain the food preparation and origins of the dishes was great. Our tour guide is very accommodating and able to provide us with the insiders view of Chinatown Singapore. Would highly recommend. 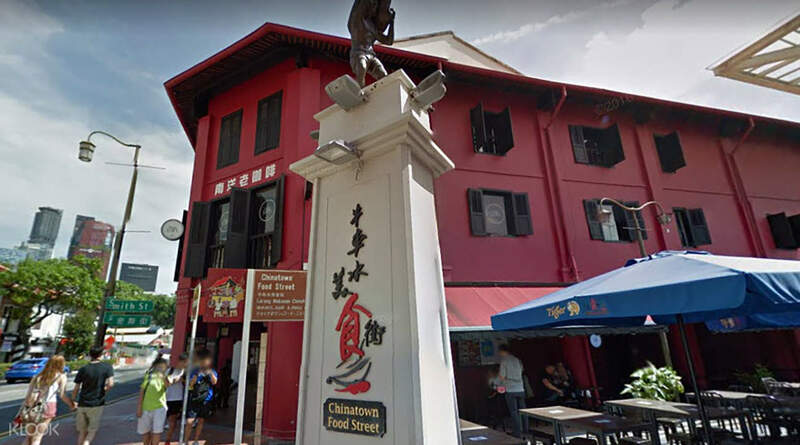 Our tour guide is very accommodating and able to provide us with the insiders view of Chinatown Singapore. Would highly recommend.